Following the Toronto Real Estate Board’s latest data dump Thursday, one real estate analyst says we are probably witnessing the housing bubble burst. “This is just the market unwinding and correcting itself,” said John Pasalis, president at Realosophy Realty, in an interview with BNN. 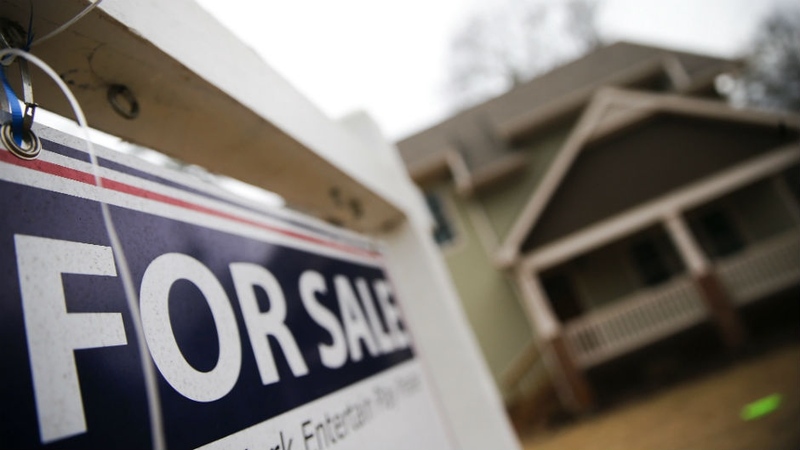 Pasalis said the data, which revealed a 37.3 per cent year-over-year drop in home sales in the Greater Toronto Area for the month of June, isn’t the result of Ontario’s 16-point housing plan introduced in April. “This has little to do with the provincial government’s policies because they didn’t really do anything that curbed demand significantly,” he said, noting the only policy that has potential to decrease demand is the 15 per cent non-resident speculation tax. But even then, he said there’s only a small amount of foreign speculators. While home sales dropped in June, inventory spiked, and prices climbed year-over-year – but declined almost 14 per cent from April’s peak price of $920,791, which Pasalis said is the most surprising part of the data. “What happened was a lot of buyers who bought homes in February, March and April needed to sell their homes, and by the time they listed their homes in May and June , the market wasn’t what they expected, and they were forced to sell potentially at a price that was lower than they wanted,” Pasalis explained. But he said a herd mentality had investors eager to buy earlier in the year. “For most of 2016 and leading up to the first quarter of 2017, there was a lot of speculation in the market. A lot investors coming in – domestic primarily, just buying up properties because they felt prices were going to go up forever,” Pasalis said, noting this type of behaviour isn’t good for the market. For those trying to determine the best time to sell or buy going forward, Pasalis says it’s important to carefully consider location. “If you’re buying, you need to be mindful of where you’re buying… there some areas in the GTA that have 10 or 12 months-worth of inventory – those areas are most vulnerable to price declines,” he explained, pointing to York Region as the area with the highest inventory levels. Which of these do you think will most influence Toronto’s housing market?